1. 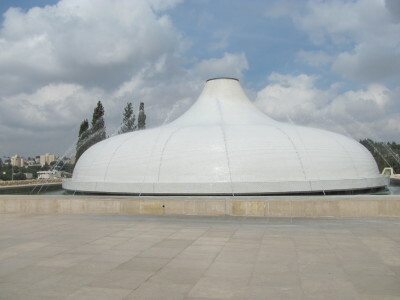 Israel Museum, Jerusalem, Israel — The most important artifacts in this museum are the Dead Sea Scrolls, discovered in the late 1940’s and early 1950’s in Qumran, southwest of Jerusalem. 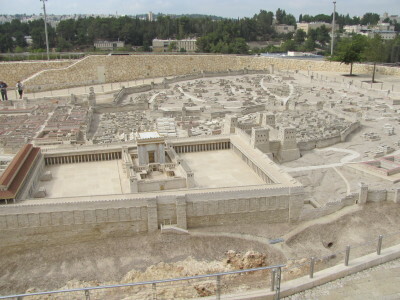 Another extremely interesting exhibit is a scale model of the city of Jerusalem before the temple’s destruction by the Romans in about 66 AD. 2. 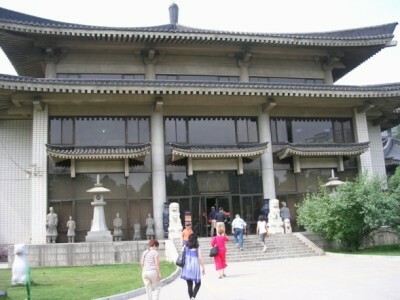 Shaanxi Museum, Xi’an, China — Besides Art and artifacts from the region, this museum contains pristine items from the tomb of Emperor Qin, who constructed the Terra Cotta Warriors to protect him in the afterlife. 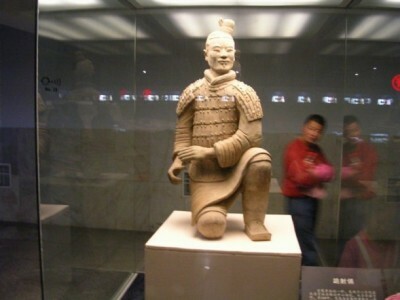 For instance, most of the warriors were significantly damage due to their burial for 2,000 years. However, a few items are still in remarkable condition and are protected within the museum. The museum is the pride of this province which once housed the capital of the nation.